Butlerz Event Rentals – You Dream it…We Deliver it! Butlerz Events provides a large range of wedding rentals, banquet and event rentals, party tents, dance floors, table & chair items for your party or event. Butlerz rentals also provides high quality tenting, lighting, furniture and linens. You dream it, we’ll deliver it. Butlerz Event & Beach Rentals is your ultimate resource for wedding rental needs. Our staff specializes in weddings and receptions. We understand that not only do our couples need tents, tables, linens, and chairs; they need a team that understands how to properly display these items for an event as important as your wedding. 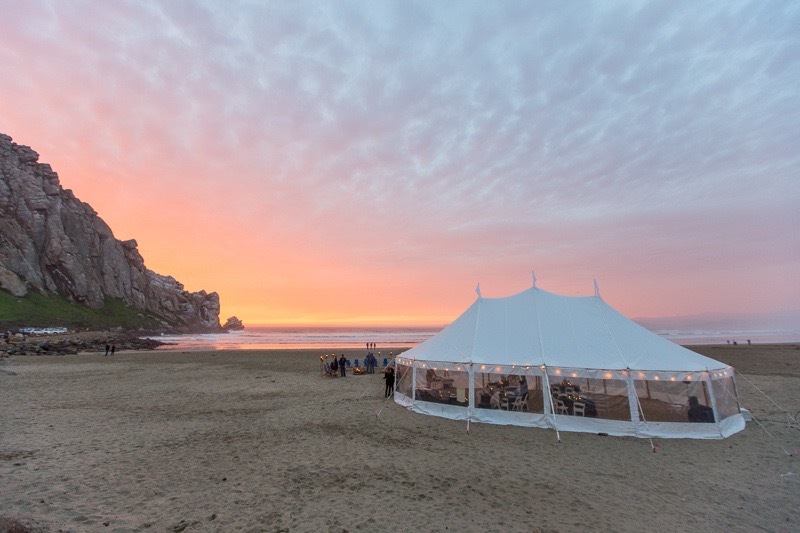 We deliver to San Luis Obispo, Paso Robles, Atascadero, Santa Maria, Grover Beach, Pismo Beach, Avila Beach, Oceano, Morro Bay, Cayucos, Cambria or any other Central Coast wedding venue. Beach Butlerz coordinates the details to make your dream day beautiful, serene and romantic. Beach Butlerz will provide the chairs, arbor, tents, tables and anything else you may need to make your beach wedding amazing. You pick the beach and we’ll make your wedding vision come true. Want to put together an epic adventure on the beach?